Own a slice of paradise! 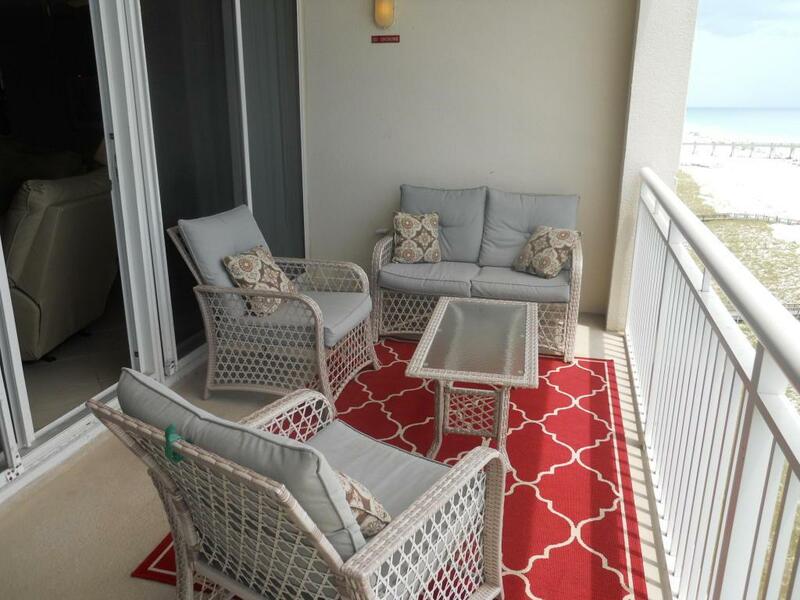 Must see this beautifully furnished condo. This 2 bedroom unit has many upgrades including granite countertops and tile. The views from every window are spectacular. It has a great rental history 2018 rental revenue $40,000. They also have two rollaway beds for the younger children. The amenities include 2 pools, a hot tub, fitness room, conference room and gated community.